Louisiana is the only state in the United States to provide a sales tax refund for international shoppers on purchases made at participating stores. 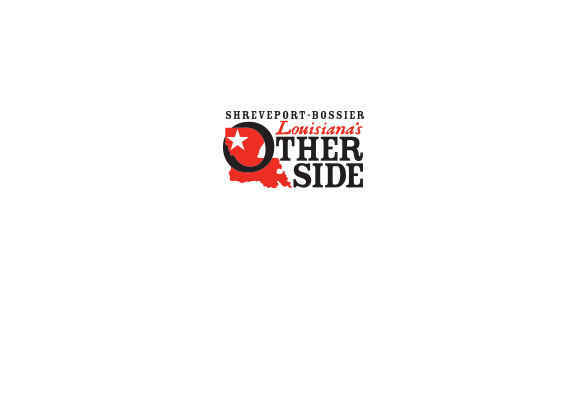 To obtain the refund at the Capital One National Bank Refund Center in Shreveport, you must present all vouchers and corresponding sales receipts, passport and international travel ticket. The refund is paid is US currency up to $500. Checks are issued on refunds over $500. Refunds can also be obtained by mail.